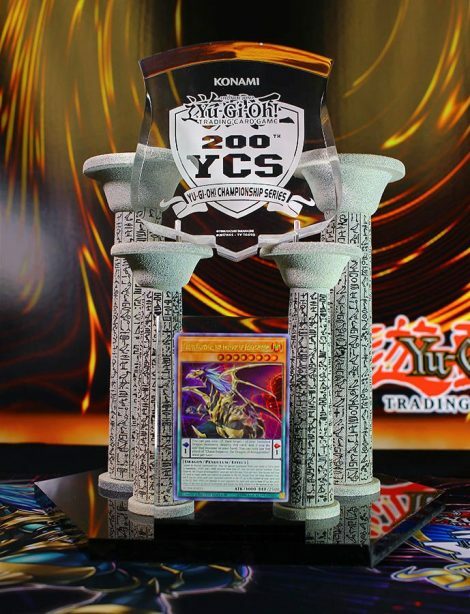 In just TWO DAYS Konami will be celebrating the 200th Yu-Gi-Oh! 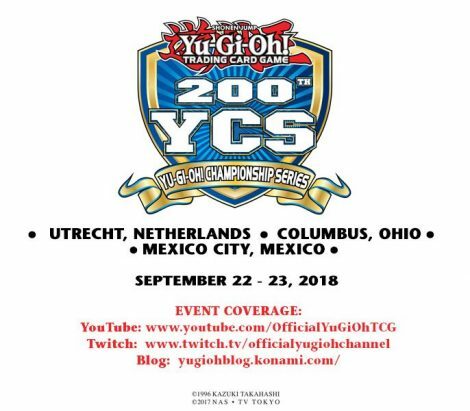 Championship Series in the Netherlands, United States, and Mexico! Who will bring home the trophy? 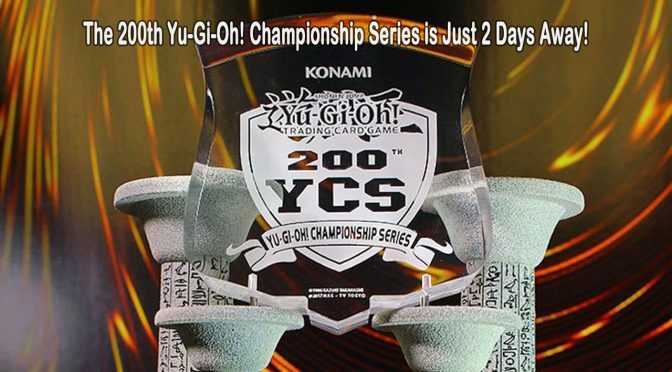 If you want to keep on top of all of the action, Konami will be streaming live and providing blog coverage all weekend long! Visit https://www.yugioh-card.com/en/events/2018/YCS-200th_FAQ.html for more USA event info. Previous PostYu-Gi-Oh! 5D’s World Coming to Yu-Gi-Oh! Duel LinksNext PostThe 200th Yu-Gi-Oh! Championship Series in Columbus, Ohio Winners and more!